Oscar-winning Czech-born film director Milos Forman, known for "One Flew Over the Cuckoo's Nest" and "Amadeus," has died aged 86, his agents told AFP on Saturday. "I heard from (Forman's wife) Martina Forman very early this morning letting me know Milos passed away at Danbury Hospital near his home in Warren, Connecticut," his friend and agent Dennis Aspland said. "I can confirm the news," added the director's Czech agent Radka Kadlecova, as Forman's official Facebook page displayed a black square in the place of his profile picture, complete with the dates of birth and death. The Czech news agency CTK quoted Martina Forman as saying her husband died suddenly on Friday after a short illness. "He passed away quietly, surrounded by his family and his closest people," she said. In an obituary on Twitter, Hollywood actor Antonio Banderas labelled the cigar-smoking director a "genius of cinematography." "Milos Forman has left us. Genius of cinematography and master in the portrayal of the human condition. RIP," the "Desperado" star said. Born in the town of Caslav east of Prague on February 18, 1932, Forman lost both parents in Nazi concentration camps. In the 1960s, he joined the New Wave of filmmakers standing up to the Communist regime in what was then Czechoslovakia, making himself famous with "Black Peter," "Loves of a Blonde" and "The Firemen's Ball." Shortly before the 1968 Soviet-led occupation of Czechoslovakia, which put an end to a liberal period known as the Prague Spring, Forman moved to the United States via France. His career overseas started with "Taking Off" in 1971, followed by "One Flew Over the Cuckoo's Nest" four years later, which brought him his first 'best director' Oscar. An American citizen since 1977, the father-of-four returned to still-Communist Prague in 1983 to film "Amadeus," which earned him a second Oscar for best director and won eight out of 11 nominations. 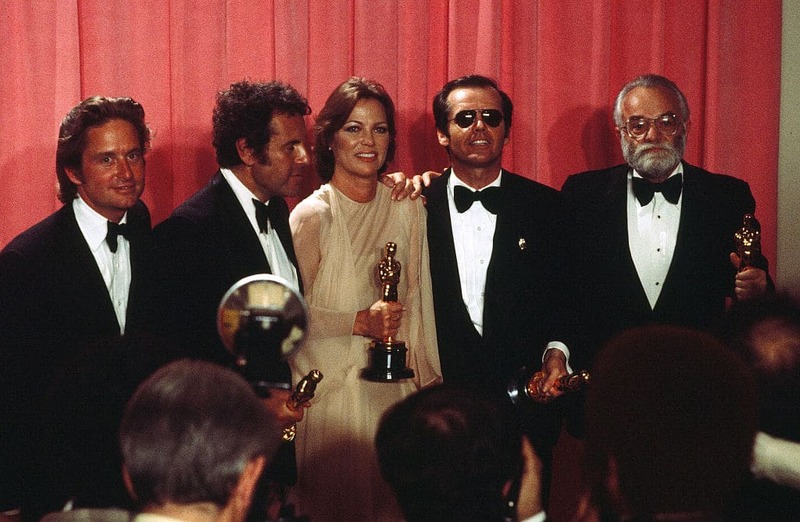 "Milos Forman was... a master filmmaker - no one better at capturing small unrepeatable moments of human behavior," tweeted Forman's screenwriter Larry Karaszewski. 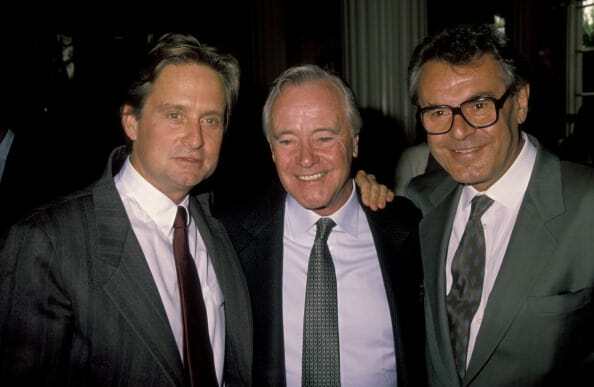 "We made two movies together and every day spent with him was a unique adventure," said Karaszewski, who wrote the screenplays for Forman's "The People vs Larry Flynt" (1996) and "Man on the Moon" (1999) together with Scott Alexander. "Milos loved life. I will miss his laughter," he added. "No one combined masterful storytelling with extraordinary images like Milos," tweeted British actor Cary Elwes. "He was my dad's best friend and we both looked up to him," Czech director David Ondricek, the son of Forman's cameraman Miroslav Ondricek, told the website of the Czech broadsheet daily DNES. "He had a beautiful character and fantastic energy. People wanted to be near him, he was a fabulous story-teller and a kind man," Ondricek added. 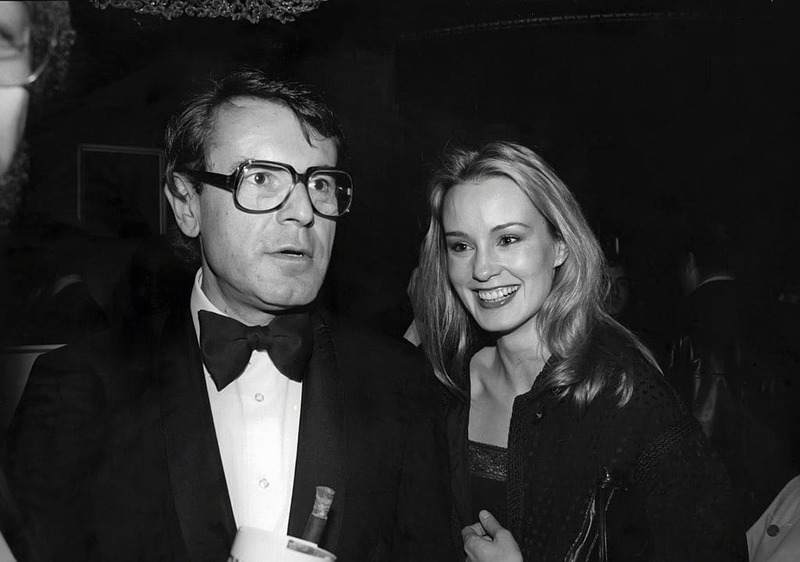 Gilles Jacob, former director of the Cannes Film Festival, said Forman had loved "beer, tennis, Cannes. He said: 'Tell the truth, that's all'," Jacob tweeted. Forman's other films include "Hair" (1979), "Ragtime" (1981), "Valmont" (1989) and "Goya's Ghosts" (2006).